Vitamin D deficiency is being linked with bone trouble, lower back pain, heart trouble and now depression. Linking vitamin D deficiency and depression makes a certain intuitive sense to me. Vitamin D is produced in your body when your skin is exposed to light. During winter, many people suffer from seasonal affective disorder (SAD) because of lack of exposure to sunlight. It kind of makes sense to me that there would be a link between vitamin D deficiency and depression (though, as we will see, researchers aren’t certain if vitamin D deficiency causes depression or is a result of depression). Over 1,200 men and women between the ages of 65 to 95 were participating in a long-term study of aging. As part of that study, they had extensive blood work done include vitamin D levels. Turned out that about 40% of the men and 57% of the women had vitamin D deficiency. Of all the people in the study, 169 were suffering from minor depression and 26 from major depression. On average, those suffering from depression had vitamin D levels about 14% lower that the others in the study. Now it gets a bit more complicated. The level of a hormone called parathyroid hormone was elevated in those with depression –- 5% higher in the case of minor depression and 33% higher for those with major depression. 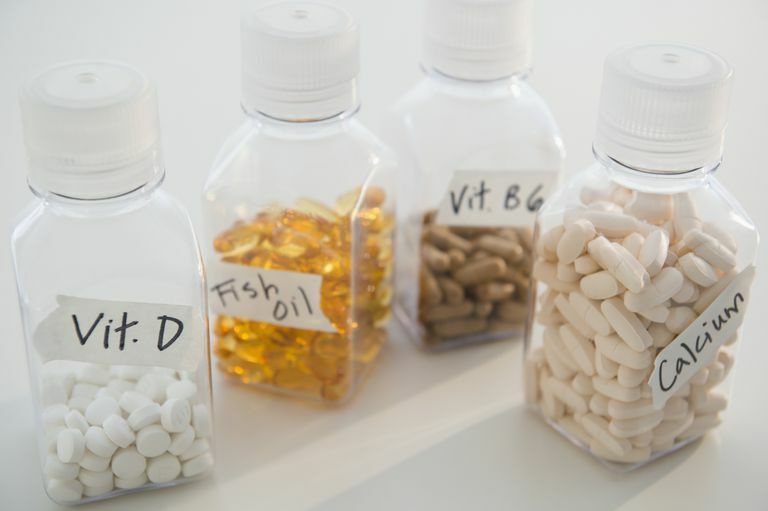 Parathyroid hormone often increases as vitamin D levels decrease. Could Vitamin D Deficiency Cause Depression? It could, we just don’t know for sure. It could also be true that depression causes low vitamin D levels. There could also be something more complicated going on. If vitamin D deficiency caused depression, that would be fantastic news because vitamin D deficiency is easy to treat with increased exposure to sunlight and supplementation. Witte J. G. Hoogendijk, MD, PhD; Paul Lips, MD, PhD; Miranda G. Dik, PhD; Dorly J. H. Deeg, PhD; Aartjan T. F. Beekman, MD, PhD; Brenda W. J. H. Penninx, PhD. Depression Is Associated With Decreased 25-Hydroxyvitamin D and Increased Parathyroid Hormone Levels in Older Adults. Arch Gen Psychiatry. 2008;65(5):508-512. Is There a Link Between Alcohol Use Disorder and Depression? What Are the Common Causes of Depression in Women, Men and Seniors? Are Your Birth Control Pills Making You Depressed? Is Depression a Legitimate Disability?